Fiercely You is a creative, playful approach to the serious problems that women face regarding confidence and risk taking. At a particularly low point in her life, bestselling author Jackie Huba serendipitously stumbled upon the wonderful world of drag queens and was inspired. They were supremely self-assured, utterly fearless, strong, powerful, and unabashedly and completely themselves. Jackie even became a drag queen herself: Lady Trinity. 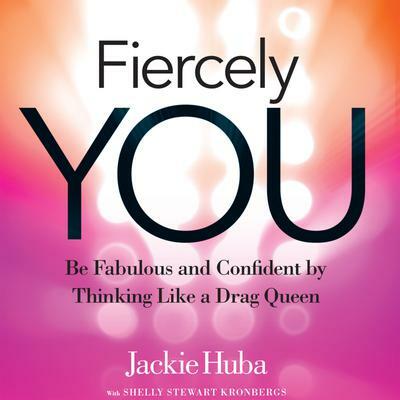 Drawing on her own experiences and interviews with the world's top drag queens, Huba and coauthor Shelly Kronbergs offers five Keys to Fierce that will help readers find the courage to ignore criticism and live the life they truly want to live every day—no wigs or stilettos required.